It's for real this time. The book chat is back! So, for today's topic, let's just start off easy. What are you currently reading? Is it something different, new? Do you love it? Or not? So, I'm actually reading a few different things right now. And I'm pretty excited about all of them. This is the book selection for the Write or Die Book Club! I'm so excited to finally read this book. 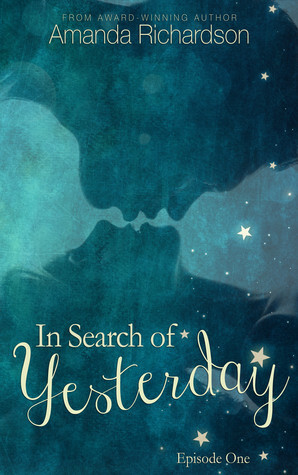 I've had it on my TBR shelf for so long, and as a writer, I feel a little bit ashamed that I haven't read it already. 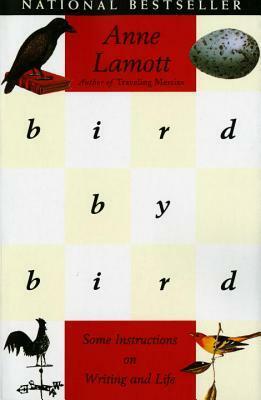 The book chronicles Lamott's journey through writer-hood with tips and advice on writing and surviving the lifestyle. I'm so excited to finally dig into this, and even better, share thoughts with my WODW buddies. This is a romance series that comes out in episodes, one every week. Each episode is about 35 pages and takes about an hour to read. How cool is that? I think Amanda Richardson has really tapped into something cool here. Just like Netflix, I want to binge read every single episode of this series. The greatest thing about it is that it's fast paced and gratifying. I've read the first three and now I'm waiting for episode four, which I hear is the last one...but that's can't be true, because. Because. Just no. Oh and the first episode is FREE! The library called. They said your book is in. I really loved Throne of Glass, only I wish it had more action. 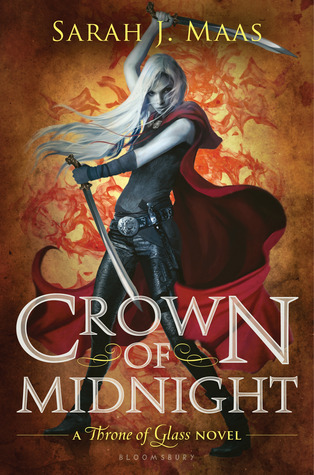 From what I hear, Crown of Midnight delivers. I cannot wait to dive into this sequel. So, that is what I'm currently reading. I'm finally over that awful reading slump that consumed me for almost a year. It feels so good to be reading and book chatting again! Next week's topic: Setting you wish you could live in or travel to (real or fictional)? 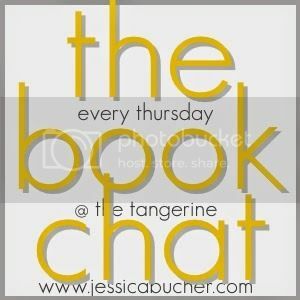 The book chat button isn't working...it posts The Tangerine button instead? Yay! I'm not *currently* reading anything right now. I just finished two books at the end of last month and have been looking for ideas on what to read next. Also I need to get back into this blogging world. Bird by Bird is SO good! I hope you love it! Through reading, children learn about people, places and events outside their own experience. They are exposed to ways of life, ideas and beliefs about the world which may be different from those which surround them. I am a writer of admission essay writing service which for college students.